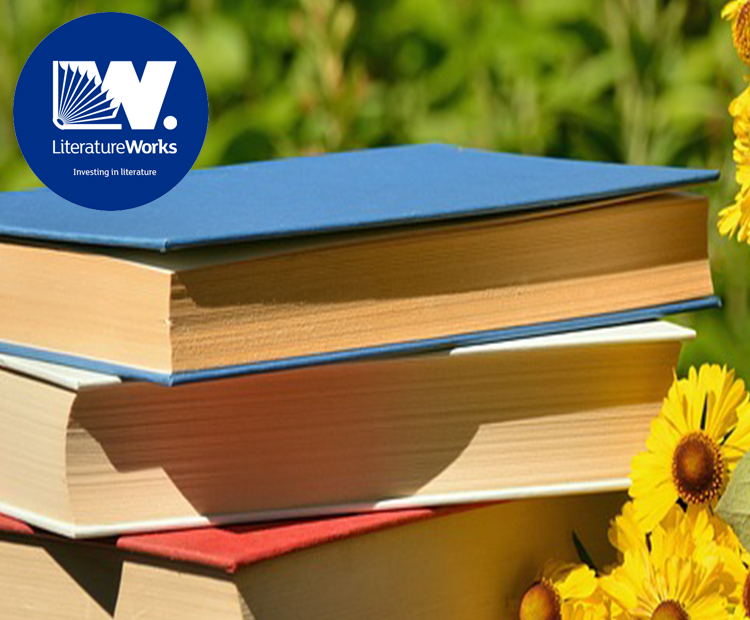 Literature Works is pleased to announce five new Annual Fund awards in support of community-based literature projects. Applications from around the South West considered. We were particularly keen to support projects that focused on children and young people, which was the strategic emphasis of Annual Fund awards for 2018. Since relaunching in 2018, we have awarded a total of 11 grants to community literature projects, spanning library storytelling, creative writing workshops, poetry sessions and a commemorative reading event. Our Annual Fund takes into consideration the geographical spread of the region’s activity and thus far, the relaunched grants scheme has benefitted local communities in Cornwall, Bournemouth, Bristol, Devon, Exeter and Somerset. 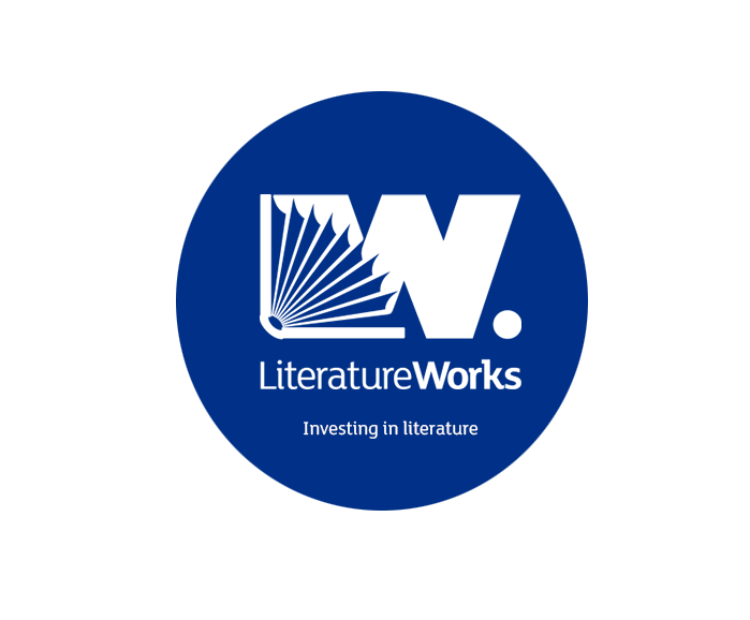 The Literature Works Annual Fund helps us to develop excellent writers, readers and audiences across our demographic and geography, with a view to enriching lives, improving social cohesion and enhancing health and wellbeing. We’re looking forward to supporting more local organisations to deliver projects as we aim to make literature accessible to all. Bowlish Infant School, Shepton Mallet Somerset for ‘Creating our Play-Ground’, two creative workshop sessions led by a professional writer/ storyteller to give pupils an understanding of plotting, scene creation and taking stories from page to stage. Chagword Festival in Devon for ‘Creative Writing Blitz’, a programme of workshops as part of Chagword’s Children’s BookFest. Writer Claire Barker will work with children to encourage imaginative story making. This work will continue in the classroom and link to the wider curriculum. 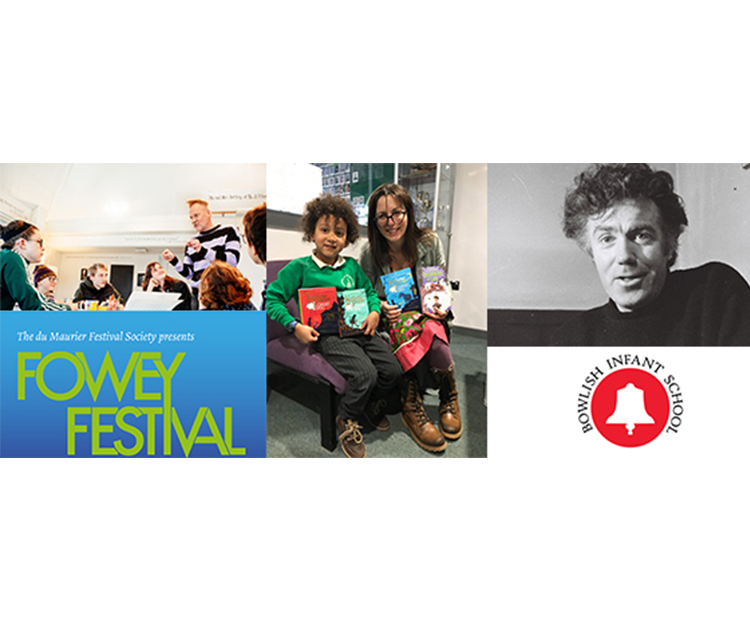 Fowey Festival in Cornwall to place writers and artists in schools, a series of workshops led by a professional writers and artists and hosted by primary and secondary schools for children aged 5 -16 as part of the festival programme. Kernow Education Arts Partnership (KEAP) in Cornwall for ‘Creative Writing with Carefree’, a series of creative writing sessions in partnership with Carefree Cornwall to work with a group of young writers in care to develop their voices. 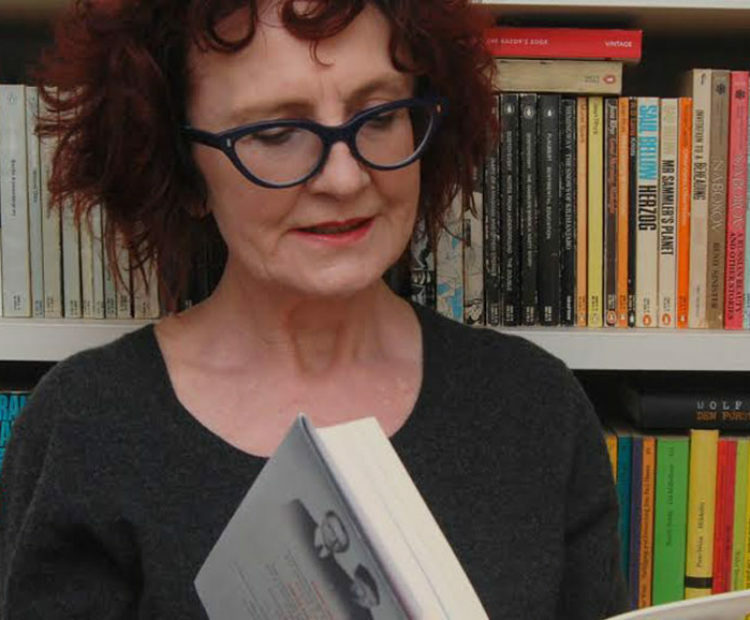 Sessions will be led by tutors writer Jane Pugh and performance poet Taran Spalding-Jenkins. Try to Be Better in Cornwall, a multi-disciplinary project foregrounding experiment and collaboration in new art and poetry. The award will support a series of accessible workshops supported by the W.S. Graham estate that continue the celebrations of his centenary year. These sessions will involve leaders in their fields as well as less well-established creatives from various backgrounds including female and BAME creatives based in the South West. The Annual Fund is now open for applications for 2019. Find out more and apply here.